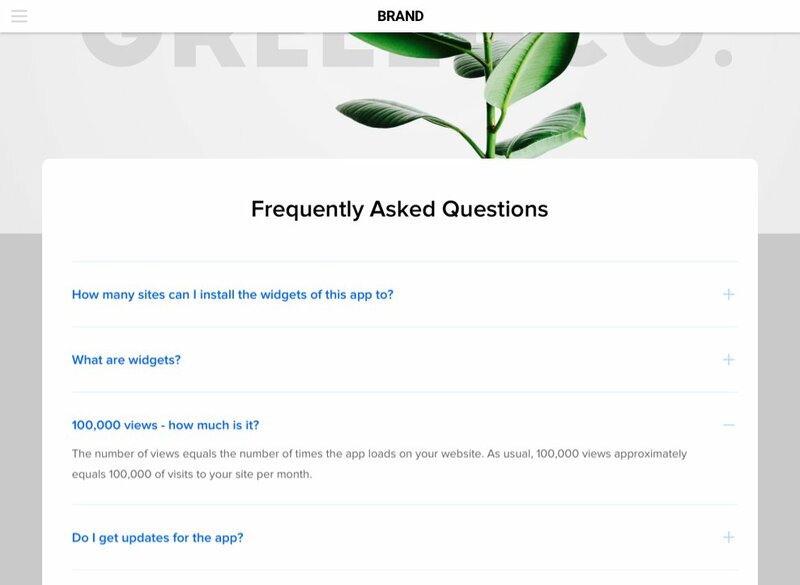 Anticipate questions of your customers using FAQ widget by Elfsight. 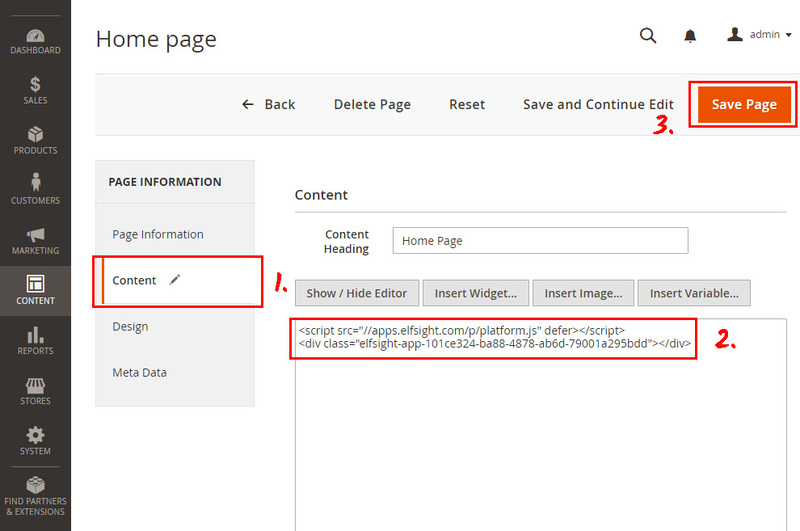 Read a step-by-step instruction on fitting and using of the widget on your site. BONUS: Generate your unique FAQ for free! Allow your customers know more about your goods or services. The more solid their credibility, the higher your conversion. More info about the extension can be seen on the main page of FAQ at Magento. Don’t spend time on programming, you can integrate a module by your own efforts just in several minutes. Press editor and start designing your module. After you have chosen the needed settings, push «Join to Install» button. 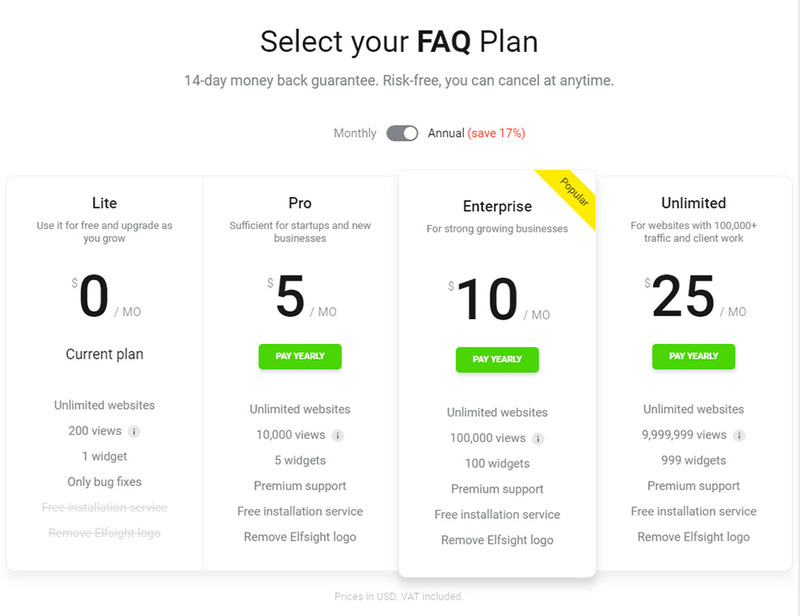 We can offer a diverse choice of plans: from free to premium versions. Selcet and copy a code, which will come up in the pop-up window, to add it to your website. Go to your admin panel. In the sidebar, choose «Content» and then go to «Pages». Find the needed page and press «Edit». Insert the code that you received after creating your FAQ at Elfsight Apps, in the field with the main content and apply the changes. 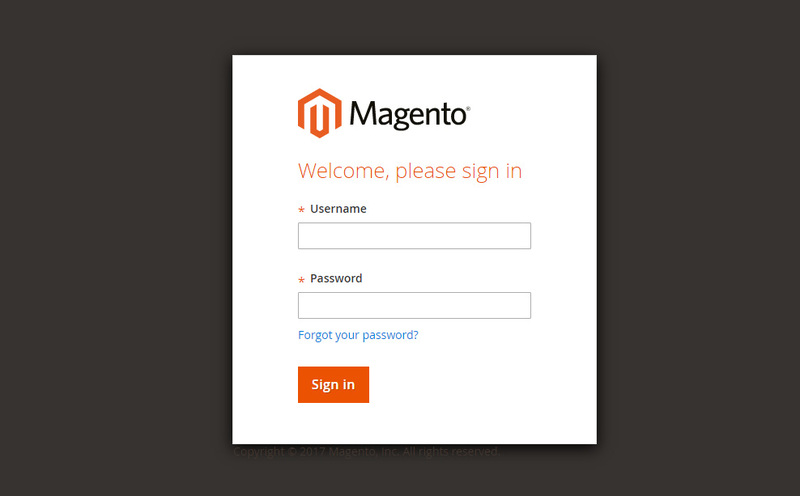 Your FAQ was successfully installed to your Magento website! After you have installed FAQ module, you may want to change some settings or edit text? Log into your personal account at Elfsight Apps, find the necessary module and make necessary adjustments. All edits will be automatically introduced to your extension on the resource. Elisught Apps is an online service for quick access to widgets for websites using which you will be able to upgrade your own website by your own efforts, fast and efficiently, without having practice in coding or help from programmers. 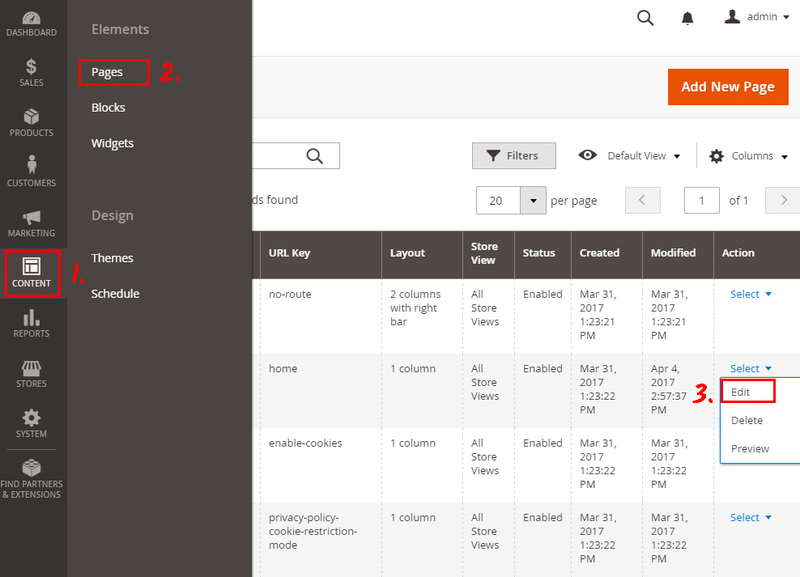 Generate a unique Magento FAQ module for free! Free design panel for immediate creation of extensions.